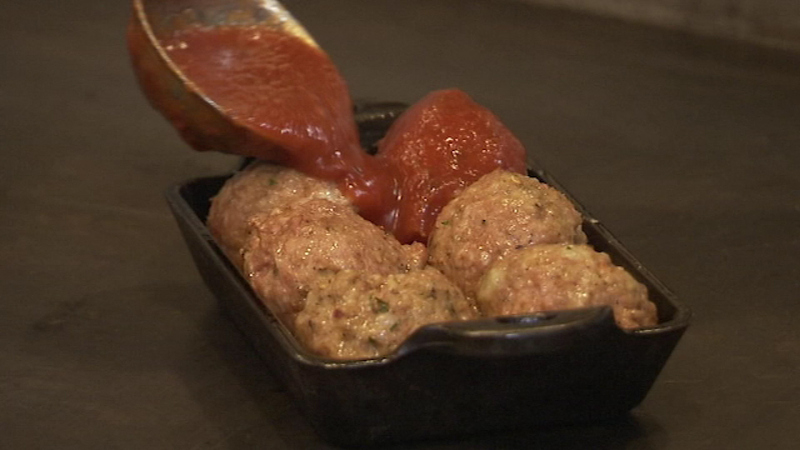 PHOTOS: Here are the Best Meatballs in Philadelphia! 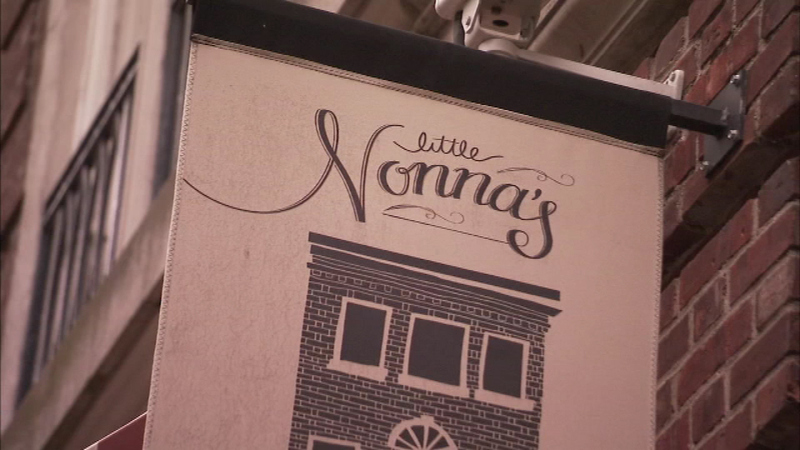 Pictured: Little Nonna's on 12th and Locust in Philadelphia. 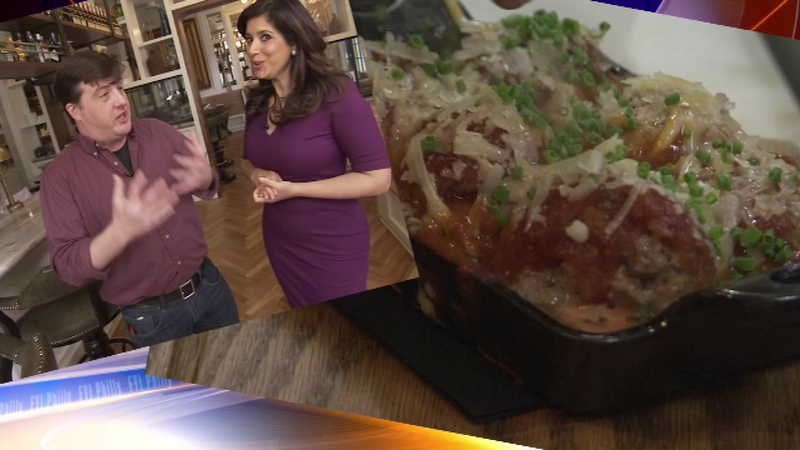 PHILADELPHIA (WPVI) -- This month, FYI Philly's partners at Philadelphia Magazine have put together a list of the best meatballs in town - no spaghetti required! 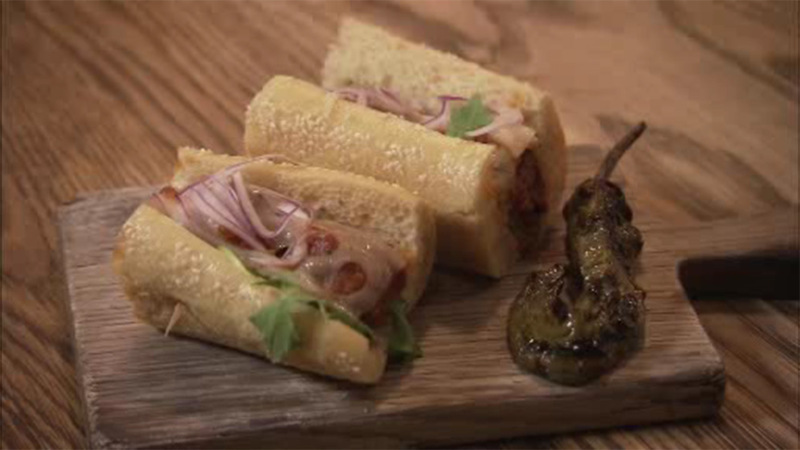 The list includes everything from traditional meatballs, to creations from chefs who are pushing the envelope. 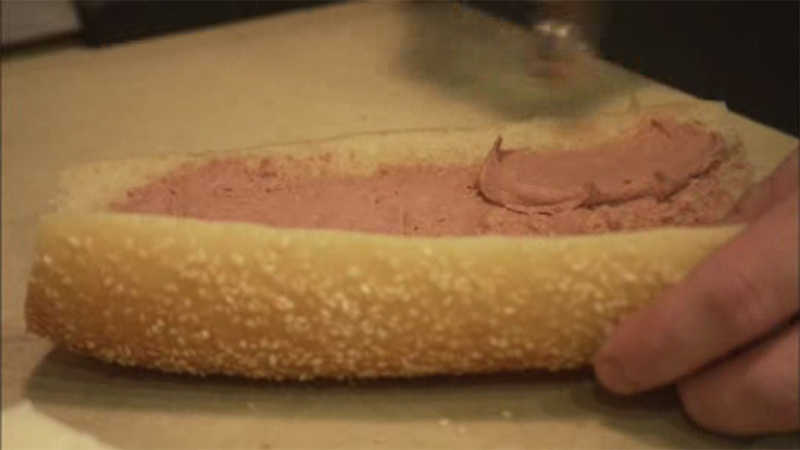 "Yeah, I mean if it's a ball, and it's made out of meat, we decided to let it count," said Philadelphia Magazine's food editor Jason Sheehan. 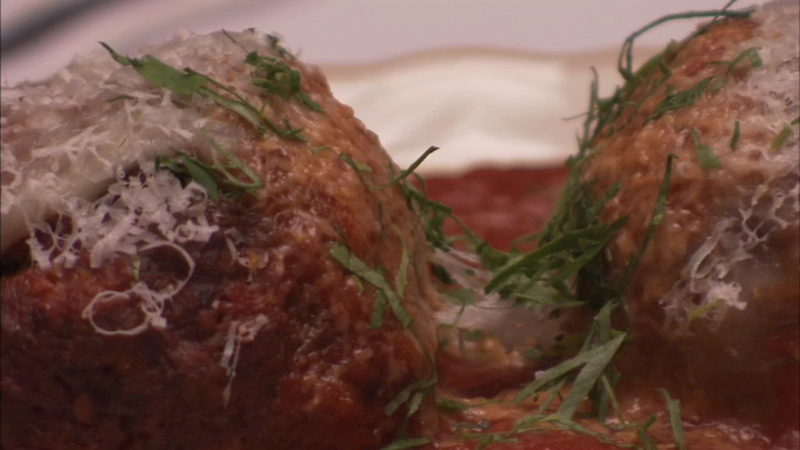 Our journey took us to Little Nonna's on 12th and Locust, where they've updated grandma's meatball. "Exactly, it's a cool grandma's meatball!" said Sheehan. 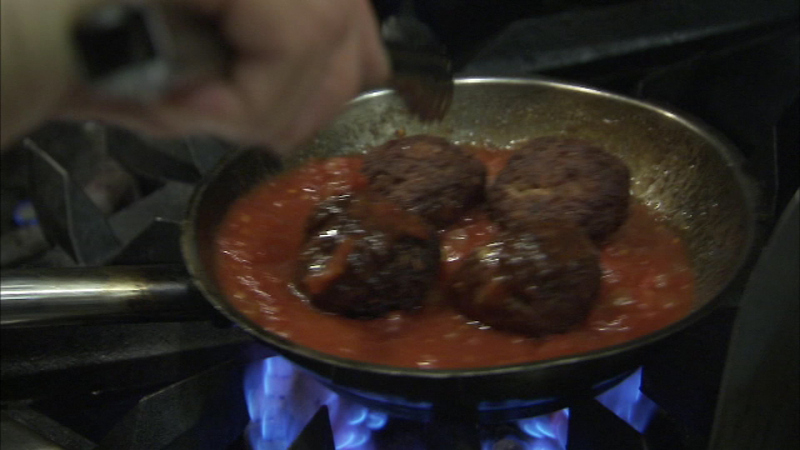 It's a beef, veal, and pork meatball - a.k.a. BVP - with loads of gooey fontina cheese, served on a bed of cheesy polenta. Daniel Giorgia is the Chef de Cuisine at Little Nonna's. 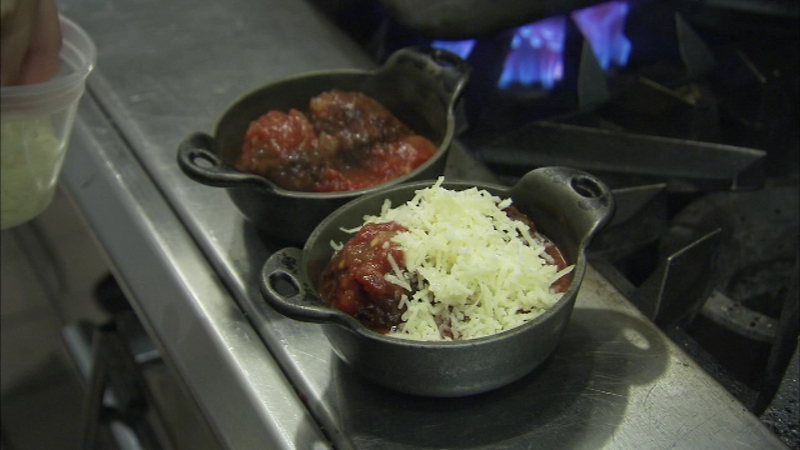 He said, "Our meatballs are a little bit different because we stuff ours, and we have some different spices in there. So people are a little surprised, but they really enjoy them." 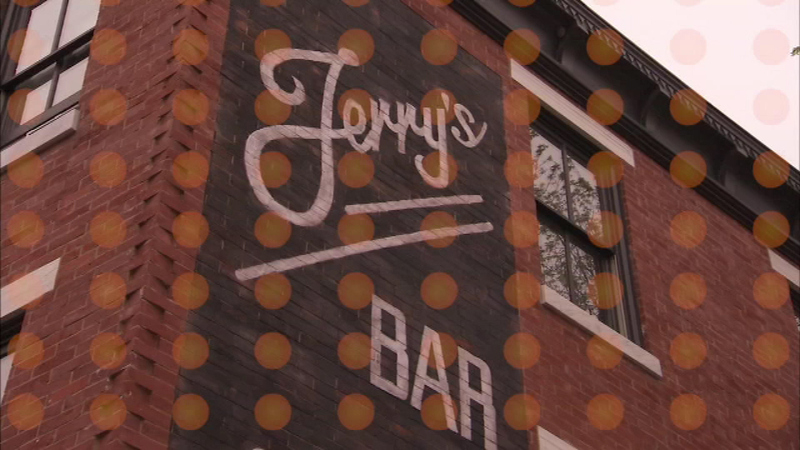 Jerry's Bar in Northern Liberties is keeping it traditional with meatballs served with house made marinara and garlic bread. 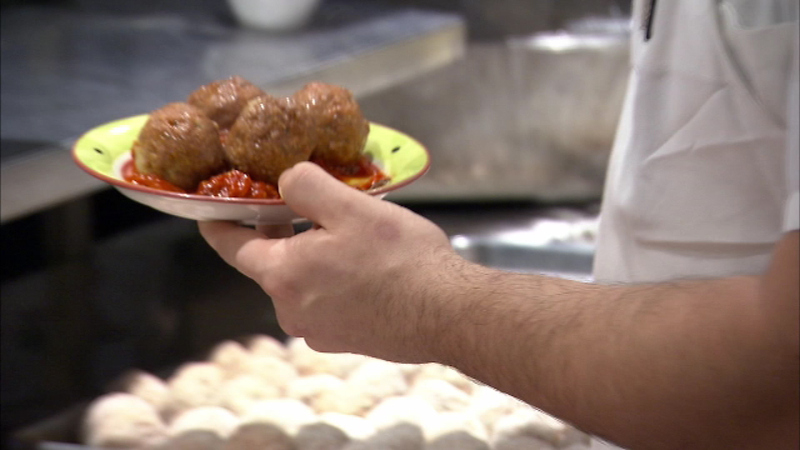 "Only in Philadelphia can we consider a plate full of meatballs to be an appetizer. 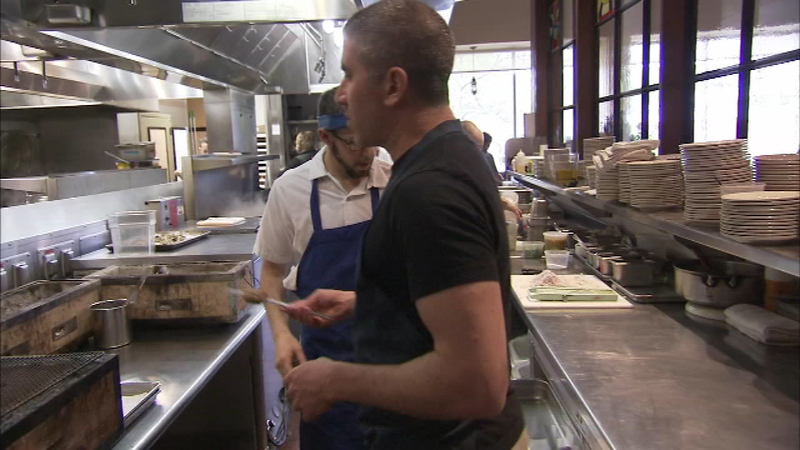 That's why I love eating in this town," said Sheehan. 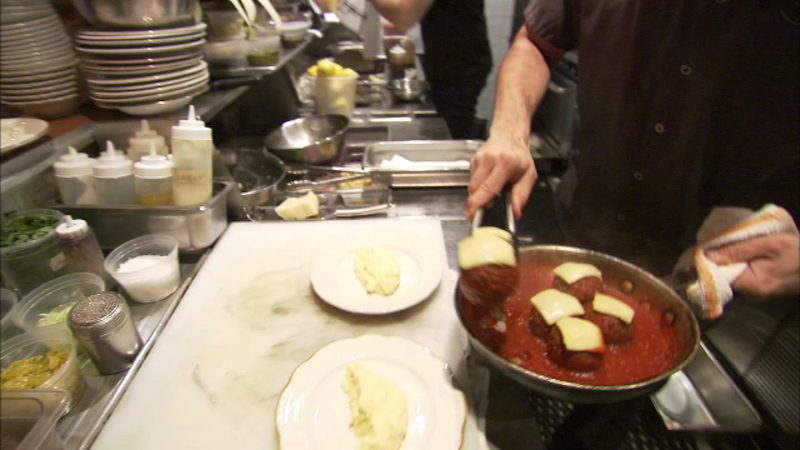 Sal Vetri's meatballs were always a big hit during the Vetri staff meals, but when they hit the menu at Amis in Midtown Village, they became famous. 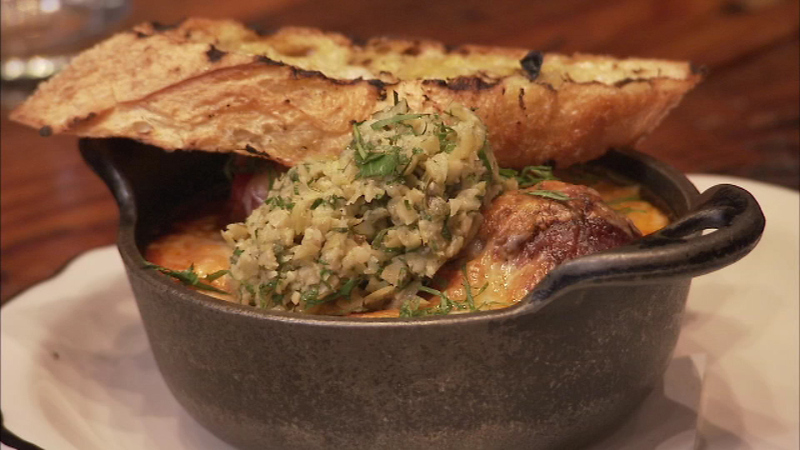 "And these things they've been on the menu forever. 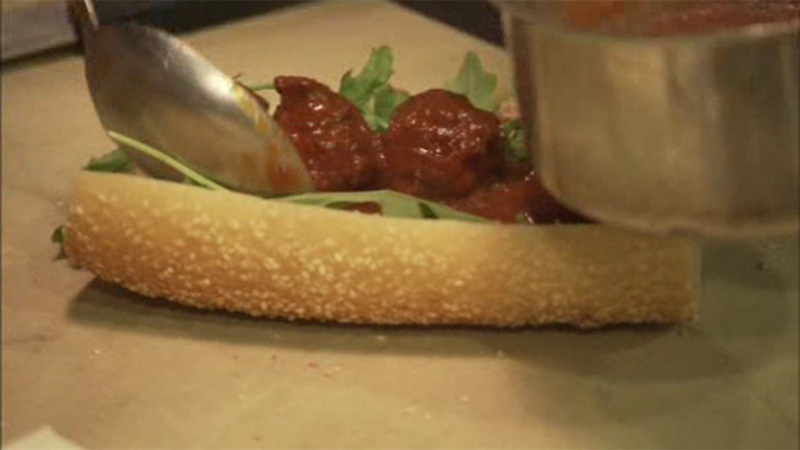 They'll be on the menu forever, this is the ultimate Philly meatball. And you're really not going to find any in the city that are better," added Sheehan. 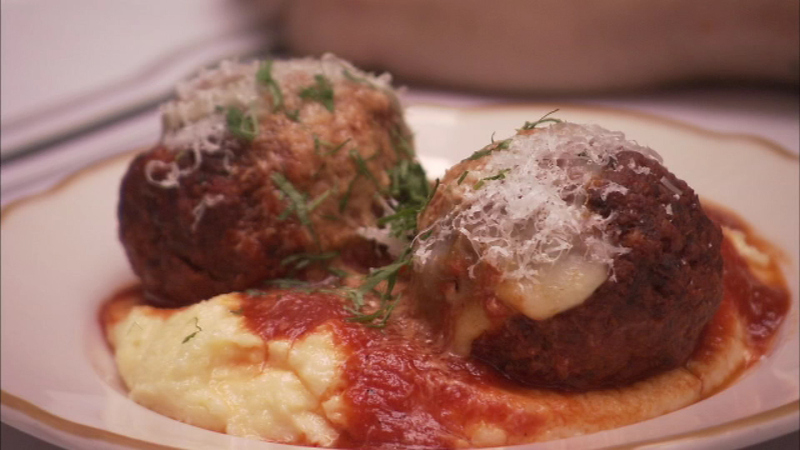 The meatballs have been on the menu for 6 years, but in the family for much longer. 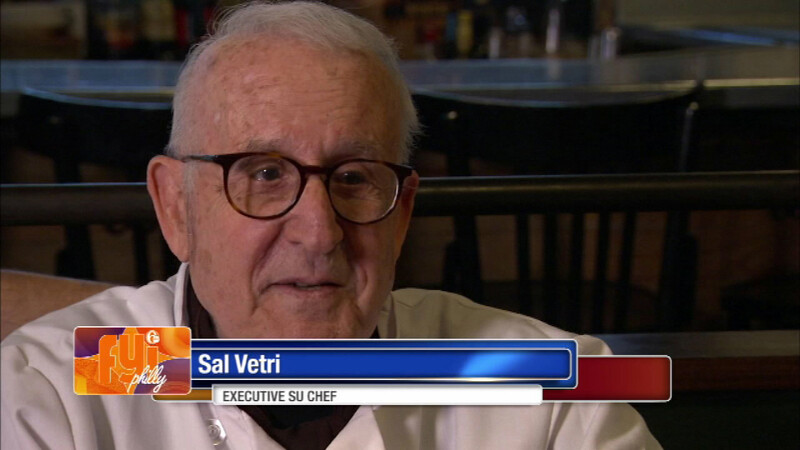 Sal Vetri's son Marc is now an Executive Sous Chef. 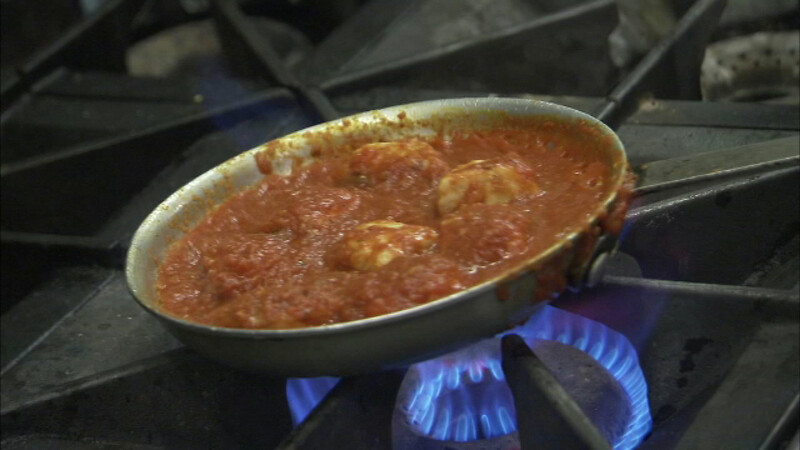 "Well it started with my grandmother who was Marc's great-grandmother, and then it went to my mother, then it went to me, and now it's becomes Marc's recipe," said Vetri. Drew DiTomo is the Executive Sous Chef at Amis. "It's a classic, you know, and that's kind of the point of them. It wows people, they're like 'oh my God.' 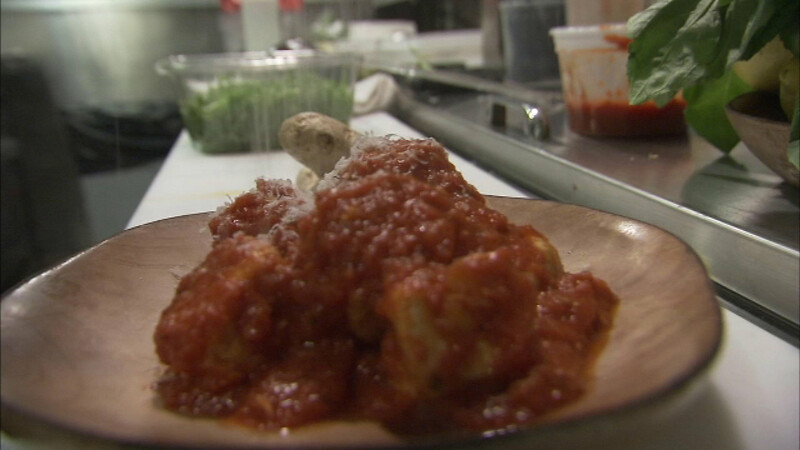 They've never had a South Philly style, old-school meatball." 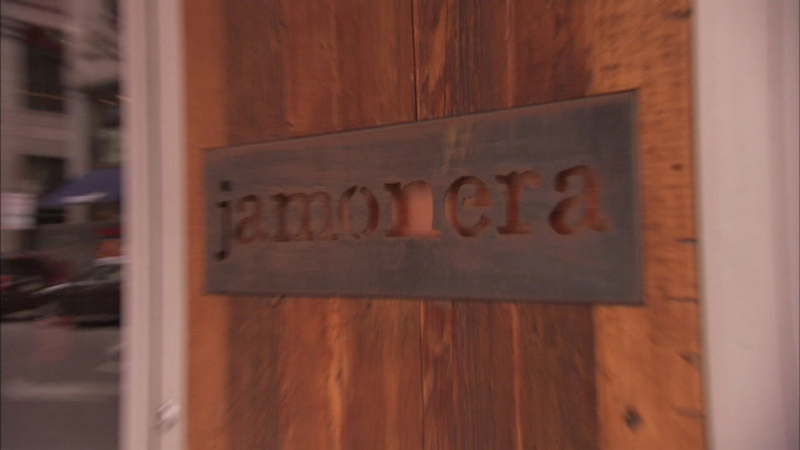 Jamonera on 13th street is known for the albondiga. So now we're pushing the meatball envelope a little bit. Sheehan adds, "A little bit, a little bit stranger." It's a Spanish meatball made with green olives and Serrano ham. Lindsay McClain, Chef de Cuisine at Jamonera says, "They definitely taste a little bit different. 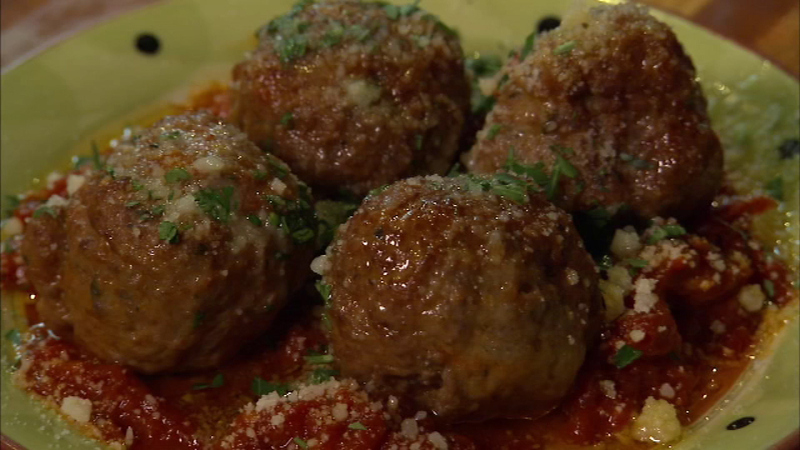 They're not your typical basil, oregano, Italian meatballs." 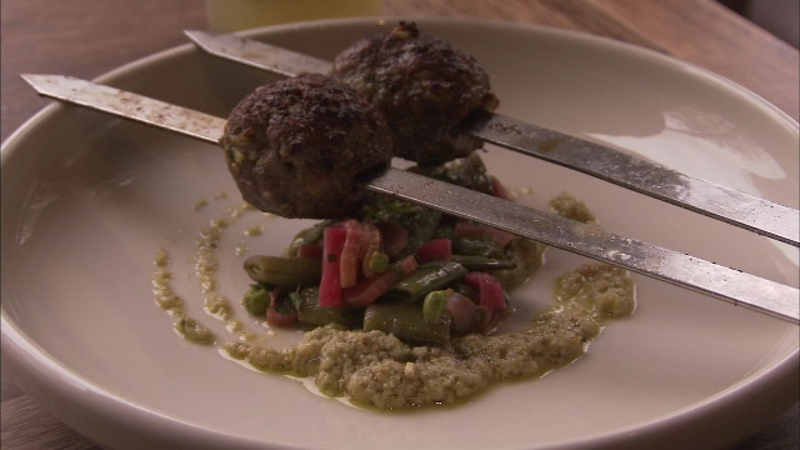 Zahav is doing a Middle Eastern spin with their lamb kofta served on a skewer. Sheehan says, "It's this incredibly simple, and this incredibly complex thing at the same time. And again it's the perfect thing to sit at the counter with at Zahav." 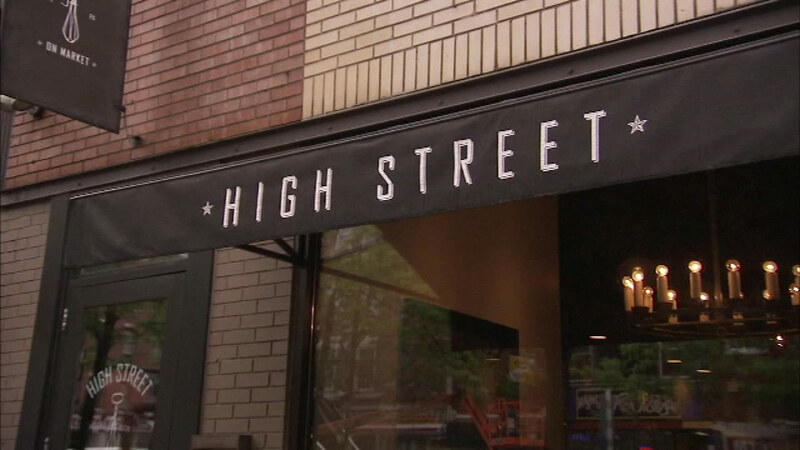 At High Street on Market you can get a duck sub, served with liver mousse. "It's fantastic and it tastes like you like, it's a duck meatball. 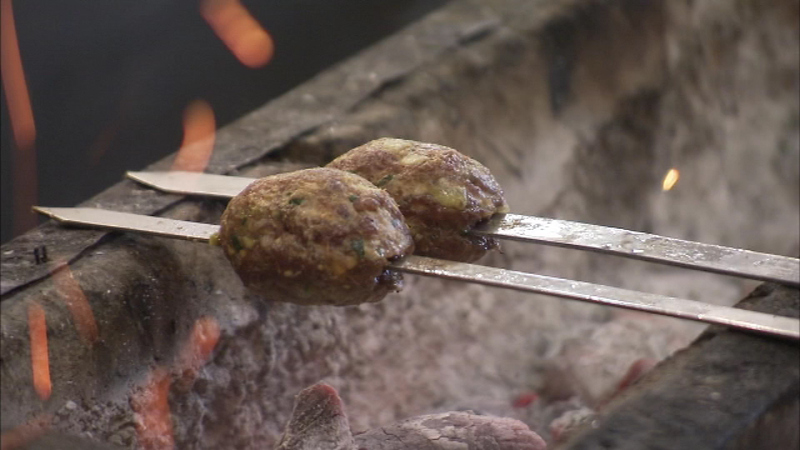 It doesn't taste like a normal meatball," said Sheehan. 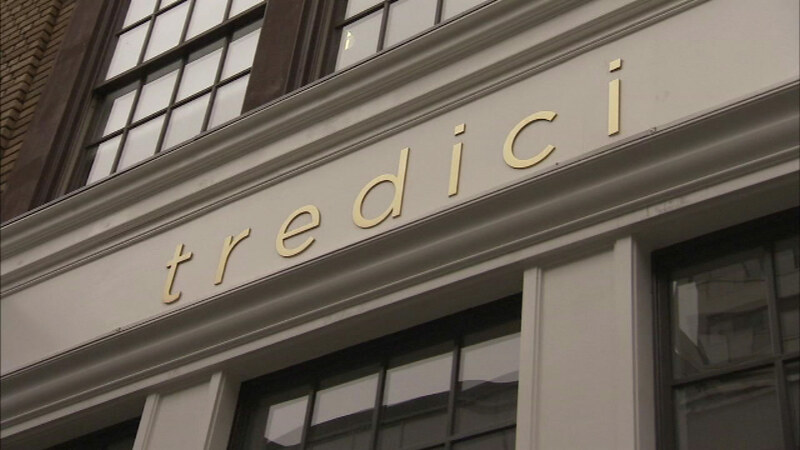 At Tredici Enoteca, the meatballs are made with chicken. Chef Juan Carlos Aparicio says, "It's a little bit hard to make chicken meatballs, but I think we accomplished the recipe really nice, and they're super light." And there's a hidden surprise. 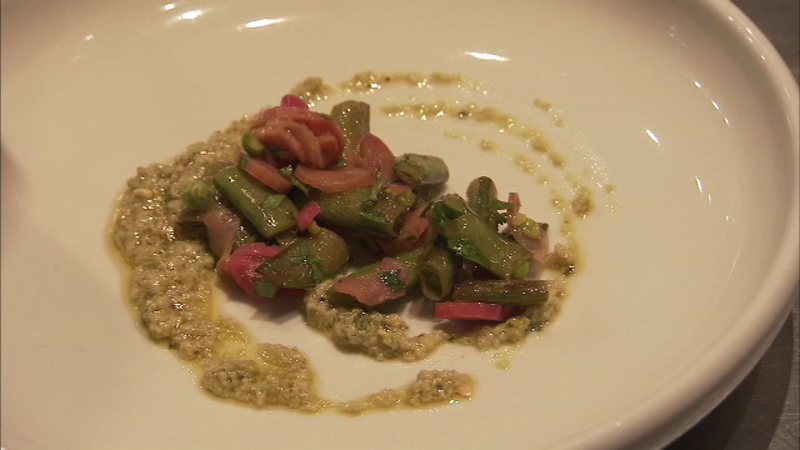 "They look pretty typical, but there's something in this sauce that sets it apart," said Aparicio. It's a red sauce, spiked with ginger.